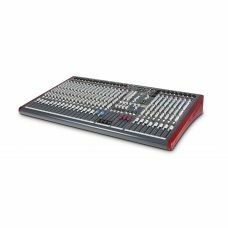 The ZED60-14FX Live and Studio Mixer from Allen & Heath is a 10-channel mixe.. 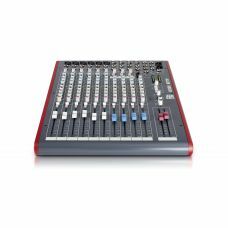 Premium ultra-low noise, high headroom analog mixer 4 state-of-the-art, phantom-powered XENYX M..
Got a solo gig at the local coffee shop? 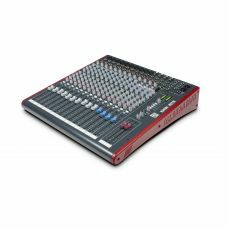 Need to make a quick public announcement? 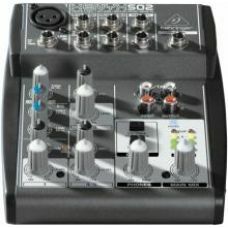 Simple sound call..
ME-1 FEATURESEqually at home on stage, in rehearsal rooms, houses of worship or recording studios, w.. 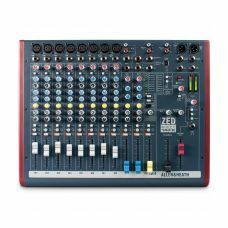 The Allen & Heath ZED-14 USB Mixing Console has incredibly advanced features for a mixer at this..
ZED-18 has an incredibly advanced feature-set for a mixer at this level – it gives musicians, venues..
24 channels of British sound - and USB!The Allen & Heath ZED-24 live mixer gives you the quality..
Allen & Heath Sound with USB!Allen & Heath's ZED-420 gives you all the essentials you need f..
Allen & Heath sound with USB!Allen & Heath's ZED-428 gives you all the essentials you need f..
Allen & Heath sound with USB!Allen & Heath's ZED-436 gives you all the essentials you need f.. 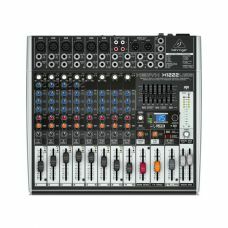 Hybrid compact mixer / 4×4 USB interfaceZEDi-10 combines the robustness and hands-on control of an a.. 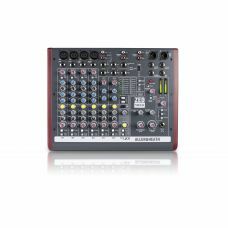 Rugged, Great-sounding Mixer with USB InterfaceWith excellent sound quality and a built-in 2 x 2 USB.. 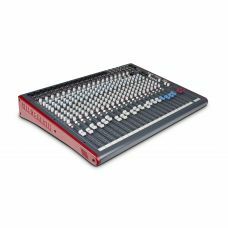 Compact 6 input analogue mixer with FXZED-6FX delivers Allen & Heath’s renowned build and audio ..
A Record-ready Mixer with Built-in Effects!A solid mixer with great effects! 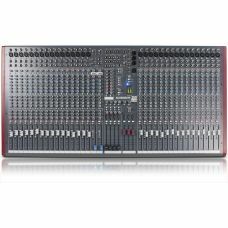 The Allen & Heath Z..